Protect your smartphone just like your computer. | Shane Grantham Consulting, Inc. Protect your smartphone just like your computer. Smartphones can get malware infections similar to computers. And just like computers, I suggest you install a security program on your smartphones, too. There are several available for the Android platform and the one I use is Comodo Mobile Security. It’s easy to use and has many modules to protect you. 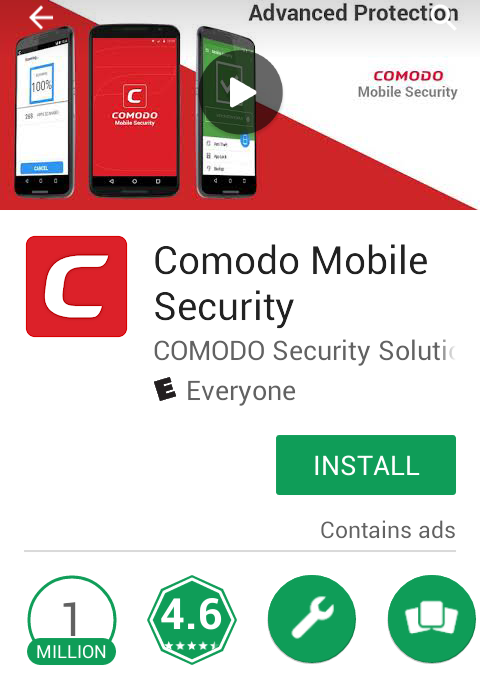 You’ll find it in the Play Store under Comodo Mobile Security. The main component to it including an always on antivirus scanner which protects your smartphone from unsafe apps and malware. Real Time Protection is also included which monitors apps and installations as they are used. it’s a nice program and I have used it on two of my smartphones and doesn’t slow them down. If you have another product you use and like, share it with me and I’ll check it out. Otherwise, give Comodo a test-drive on your smartphone. I have lookout on my smartphone.